The present world is too much inclined towards the technology, and today, there is apps and software to do every sort of task. The software and programs have eased our ways to a great extent. Those who have designed the software and programs sell their efforts, and you have to purchase it, but there are atime when you spend on the wrong software, and there is no way you can get you money back except if you are using shareware software. Shareware software is like any other software you purchase from any shop or retailer, but it comes with one difference. You can first use the shareware software for a certain period of time and one you are convinced with the software and thinks that it would be suitable for your requirement, you can go and purchase it from the ones selling it to get the copyright and other essential services. 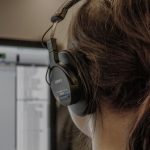 Today, programmers are writing programs for shareware software after witnessing its popularity on a great level, and presently, there is much shareware software available in the market. There are chances that many of this software will be the ones you are looking for, but perhaps you are of aware of their existence. So, here we are sharing a few of amazing examples of shareware software you didn’t know about before. 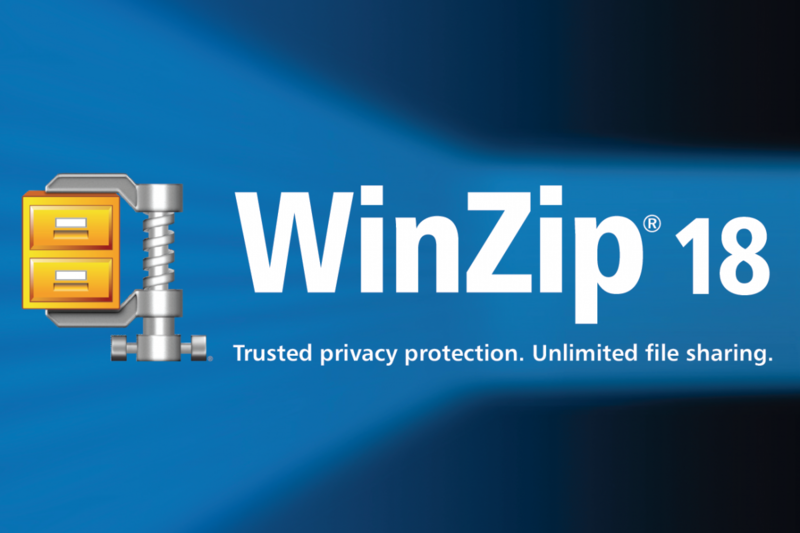 WinZip is one of the best examples of shareware software that is compression software. It helps one managing, zipping, protecting and sharing files on one platform. It supports all the major platforms and compressed files in a smaller size suitable for your requirement. It further helps in baking encryption, helps to access files on PCs, different networks, and on Cloud. 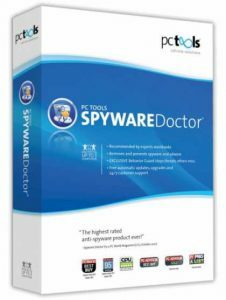 Spyware doctor with antivirus is software designed for people to provide the best protecting performance tools for you PCs and comes at a simple, effective and affordable price. It sets one of the best shareware software developed till date. DVD-Cloner VI is another very good example of the shareware software is one of the best and trustworthy platforms of DVD/Blu-Ray copying software. It is developed with such cutting-edge technologies that make the copying of the DVD/Blue-ray much simpler and effective. The easy but powerful features of the DVD-Cloner VI make it the best software to copy software, songs, movies and other files. Wondershare YouTube Downloader is an extremely popular shareware software, and it does exactly the name suggests. The software automatically perceives any video is playing on YouTube while you are surfing the site on any browser. It gives you the option of downloading the video or copy or paste the URLs to play the multiple videos when you are offline. These are very few examples of the shareware software, and there are plenty trending on the internet that might come to your use. So, you just need to explore the software, and there is the majority of chances that you will find it.